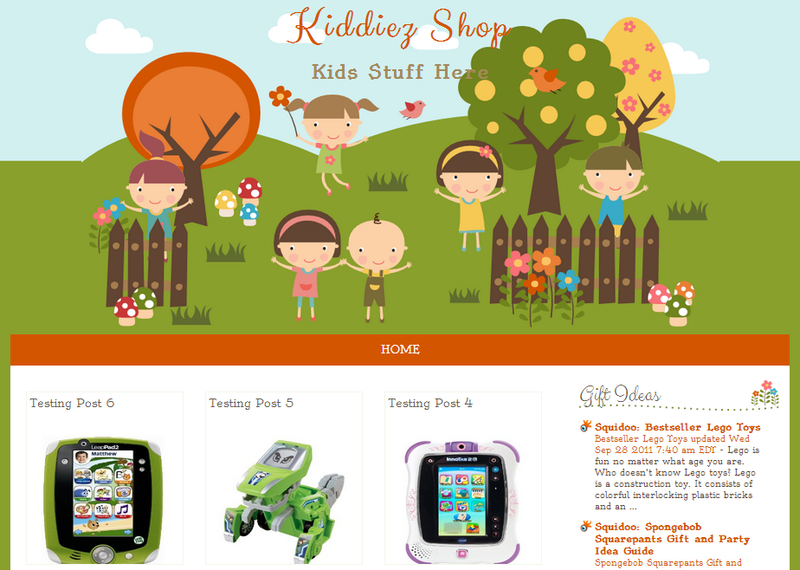 Kiddiez Shop is a remake of Childhood Memory blogger template. I remake this cute kids template become kiddiez online shop template. I didn't make any changes of illustration, just redesign blog layout become gallery style that represent online store template. I think it's your own drawing.. simple and cute one..
it's great but how can I install a online shop on this template?